SADLY, the summer is drawing to a close. Time to squeeze every last drop of the good weather (if it ever arrives), get out there and take in all the north has to offer. Between book fairs, bluegrass music and eating oysters, there’s bound to be something great happening on your doorstep this week. Folktown market is putting a sizzle into summer with their 'Street Food Circle' – a Friday evening street food market with a difference. Call down and take your pick from 15 artisan food traders for a culinary snack and enjoy crafts, music and picnic areas complete with synthetic grass. Are you ready for some high-speed aviation fun? 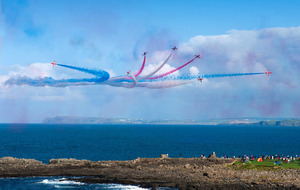 This fantastic air show returns for another two action packed days featuring air displays, sea displays, a trade village, family entertainment and exhibitions. From the sparkling curtain of the Milky Way to romantic moonscapes to the electric colour undulations of the Aurora Borealis (Northern Lights), stargazers will love this photographic display capturing the beauty of the universe. Three special astronomy talks will take place on Tuesday 2 September. 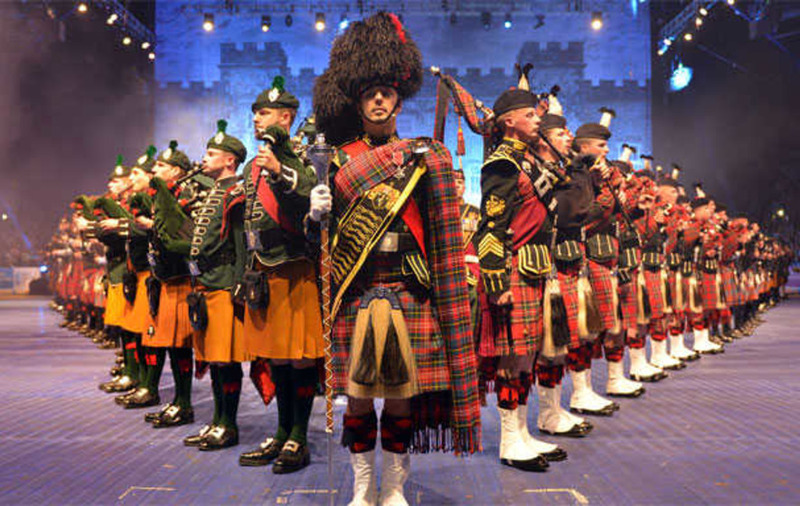 The Belfast Tattoo returns with over 600 performers. There will be a magnificent showcase of the finest international and local marching bands, musicians, and dancers in a two-hour show building up to the Grand Finale of the Massed Pipe and Drums. The 2016 show piece event will also commemorate the Centenary of the Battle of the Somme. Browse through hundreds of second hand books in the courtyard of The Argory and stock up on your winter reads. 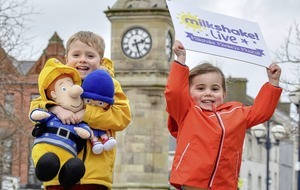 There’s sure to be something for everyone with live music and children’s activities on Sunday. 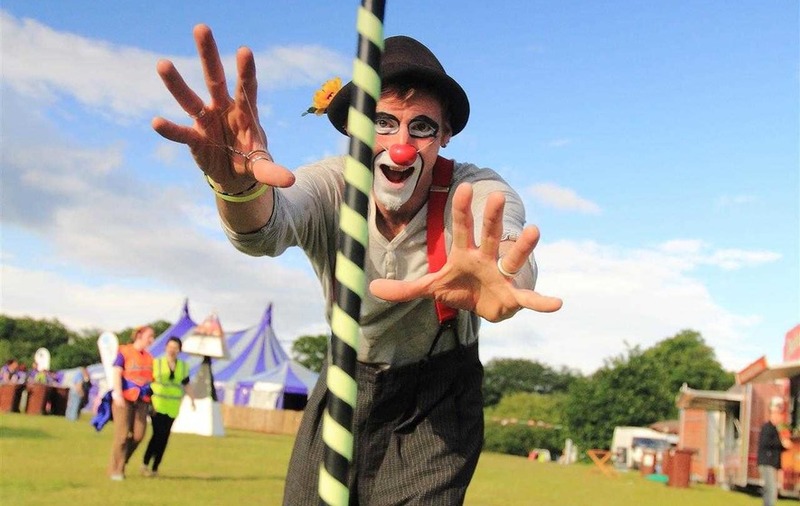 This circus, arts and music festival will be jam-packed with top treats featuring the very best of International Street Theatre and local acts interspersed with an eclectic mix of side shows and attractions to guarantee a full quota of belly laughs and a truly magical experience for folk of all ages. Take part in a range of guided walks along the beautiful North Coast at Binevenagh Mountain with magnificent views of Lough Foyle or walk the beautiful Causeway cliffs to admire the Giant’s Causeway and wonderful North Antrim coastline. Tuesday August 30 - Sunday September 4. Now in its 24th year, the Hillsborough International Oyster Festival is set to return to Hillsborough village, Co. Down. 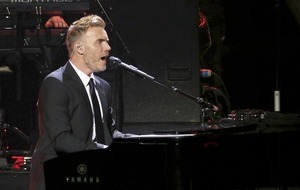 Highlights of this year’s festival will include musical performances, pop-up restaurants, gala balls and not forgetting the World Oyster Eating Championship. 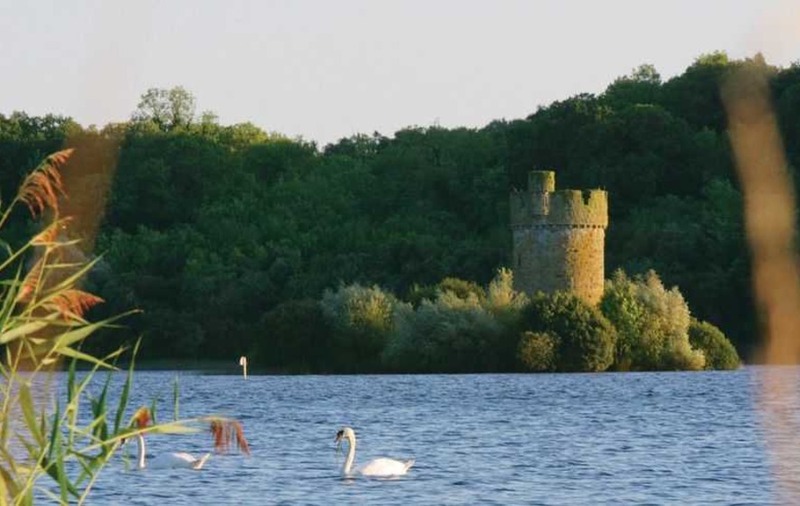 See a different side to the natural beauty of Crom Estate from the water as you cruise around the Lough in a 100-year-old traditional craft. Weather dependant. Expect plenty of strumming on the porches of log cabins, dancing in the cobbled streets and jamming sessions outside the General Store at the 25th Annual Bluegrass Music Festival. To celebrate the NI Year of Food and Drink, local celebrity chefs’ will be heating up the hearths and cooking some fantastic food in a series of food demonstrations.